A man has been charged over an alleged carjacking in the Illawarra region last week. 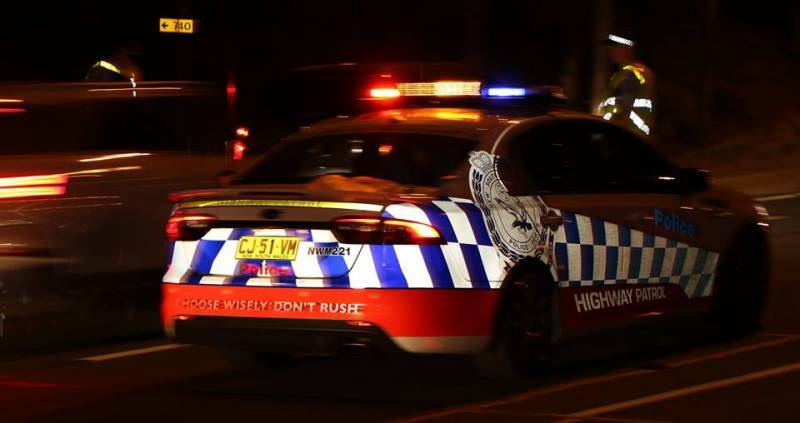 Just before 10am on Tuesday (9 April 2019), police were contacted following reports a man had been carjacked on St George Avenue, Figtree. On arrival, police were told the 48-year-old man was approached by another man, who threatened him with a firearm before stealing his silver Range Rover. Local police commenced a large-scale search with the assistance of Traffic and Highway Patrol Command and PolAir, and the Range Rover was located unattended at Berkeley about 11am. Following inquiries, officers from Wollongong Police District issued a warrant for the arrest of a 42-year-old man. About 11am today (Monday 15 April 2019), the man attended Lake Illawarra Police Station where he was arrested. The local man has been charged with robbery whilst armed with dangerous weapon.